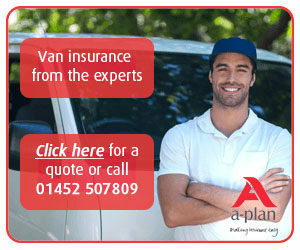 We understand things don’t always go to plan and it can be stressful looking for a last minute replacement van without tying yourself into long or expensive contracts. 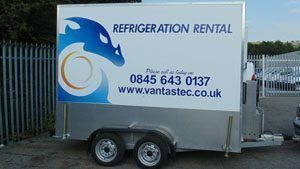 Vantastec can offer you a short-term fridge van rental when you need it the most. Whether you need it for a week or weekend, we have you covered. 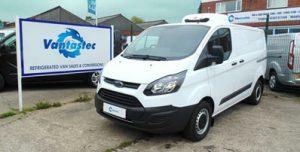 If you only need a fridge van for a short amount of time, our daily deals are sure to impress. With prices for daily, weekend and weekly and monthly rentals, this option is perfect if you want to give Vantastec a try, or if your current van needs repairs and you need something ASAP to get you back up and running. The short-term rental vehicles featured below have 240v overnight standby unless stated otherwise. 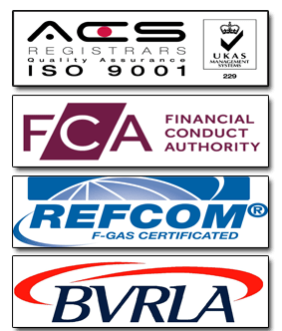 The quote below is based upon collection only, please contact us for a tailored delivery quote. 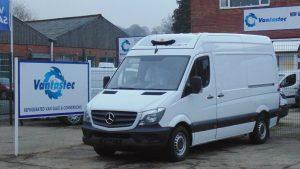 Vantastec also offer 12-24 month contracts on fridge vans if you need something more long-term.